The most advanced, high performance shock bladder kit on the market. 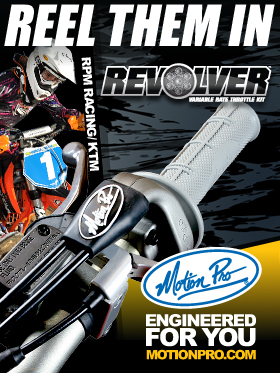 Race Tech has developed a 52 mm Shock Reservoir-Bladder Conversion Kit for the 2008 KTM big bike motorcycles. The Bladder Conversion Kit (SWBL 05) converts the WP piston style bladder to a state-of-the-art bladder system. The kit includes a large reservoir tube, a high volume bladder cap, bladder and clip. 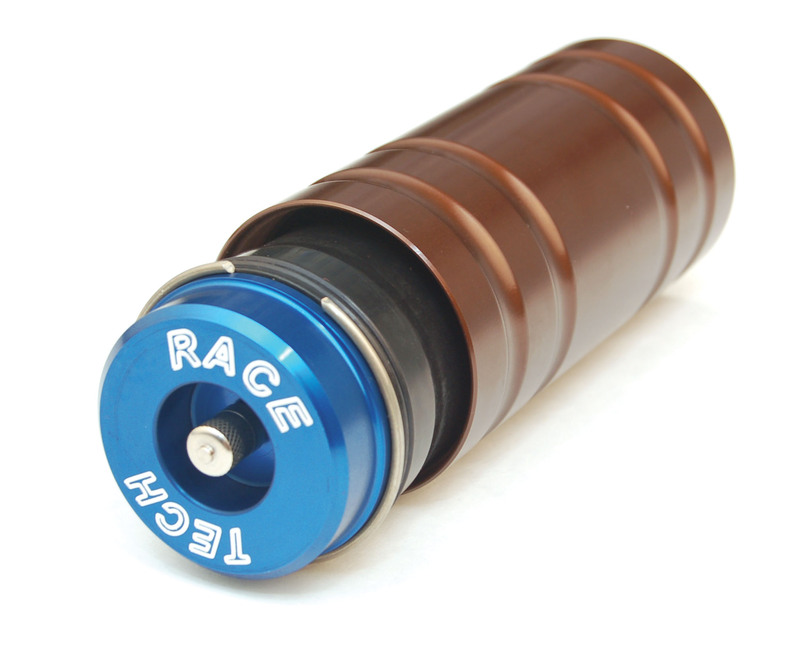 Race Tech’s design does not require special WP nitrogen charging tools and makes rebuilding easier. This bladder system decreases moving parts and friction. The Race Tech SWBL 05 Shock Reservoir Kit retails for $139.99.